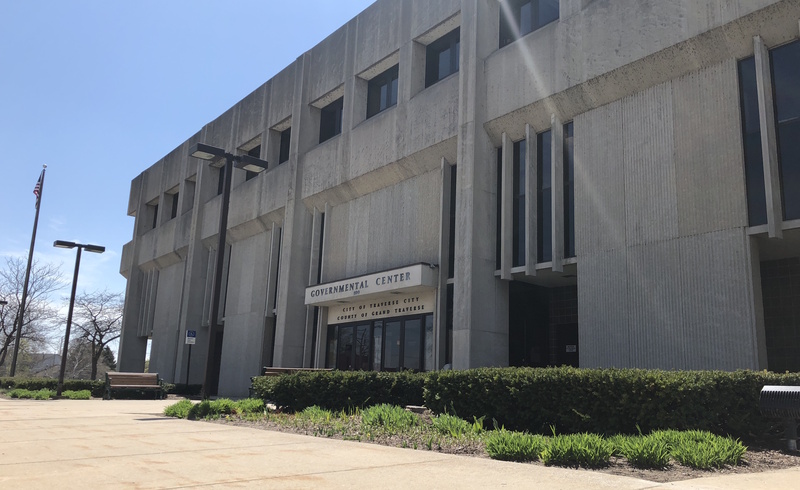 Ten candidates are in the running to become the next Traverse City commissioner and fill a vacancy created on the board by the recent resignation of Commissioner Brian Haas. Candidates had until 5pm Wednesday to submit a resume and letter of interest to City Clerk Benjamin Marentette’s office for consideration for the position. Candidates must be registered voters in Traverse City and not be past due on any city accounts. In addition to the ten candidates who applied for the opening, one additional applicant was disqualified because she was a Garfield Township resident, according to Marentette. The city clerk expects to officially certify that the remaining candidates all “meet the requirements of the city charter” to serve on the commission today (Thursday). Kathyrn Bertodatto: A Central Neighborhood resident, Bertodatto owns Seventh Heaven Rentals in Traverse City, a real estate, investment, and property management firm. An English graduate from the University of Michigan, she was selected to give the university’s student commencement speech in 2016 in front of 50,000 attendees. Bertodatto received her commercial real estate analysis and investment certificate from the MIT School of Architecture and Planning this summer. “I would greatly appreciate the opportunity to use my background in business and real estate to help prepare our community for decades to come,” she says. Tyler Bevier: A previous finalist for the city commission in 2016, Bevier serves as the transportation planner for Bay Area Transportation Authority (BATA). He is the vice president of the Traverse Heights Neighborhood Association and currently serves on the city’s Parks and Recreation Commission. 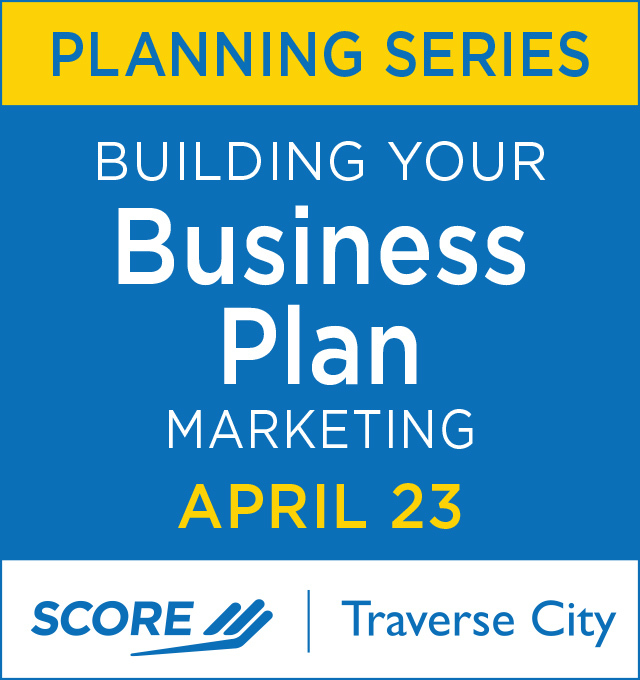 Bevier has a degree in urban studies and political science from Wayne State University and got his start in Traverse City as an intern for the Downtown Development Authority (DDA). “My interest in the Traverse City commission is to bring the lens of regional transportation solutions with responsibility to the environment,” Bevier says. Rick Buckhalter: Buckhalter is one of two candidates on this list who campaigned in Traverse City’s 2013 mayoral race against incumbent Michael Estes (Estes won reelection that year). The U.S. Marine Corps veteran previously worked for Lear Corp. and has since retired to Traverse Heights neighborhood. A fixture and regular public commenter at Traverse City commission meetings, Buckhalter has frequently criticized the commission’s handling of city issues. Kenneth Funk: The owner of newly launched business Funk Heating and Cooling, Funk has also served as a full-time firefighter and paramedic for the City of Traverse City since 2013. Marentette notes that “generally speaking, employees of the city would be ineligible to serve on the city commission because they would be the ‘boss’ of their ‘boss.’ However, in communities with a population less than 40,000, a firefighter is legally eligible to serve on the city commission.” Marentette says Funk would not be able to negotiate any collective bargaining agreements on behalf of Traverse City firefighters if appointed to the board. Funk, who has a bachelor of arts degree from Adrian College, says he has “direct interaction with residents, employees, and visitors of our city” that require him to address “very serious and very personal” issues beyond fire and EMS on a regular basis. George Golubovskis: Along with Buckhalter, Golubovskis also ran for Traverse City mayor in 2013, mounting a unique write-in campaign asking residents to vote for “Homeless Del” on the ballot. The campaign brought him both national and international media attention from outlets including the Huffington Post and the London Daily Mail. Golubovskis has a master’s degree in public policy from the University of Michigan. Among the attributes he says he’d bring to the board are “an interest in diversity in Traverse City” and “a perspective to know what the affordable housing issues are” in the community. Debbie Hershey: Hershey is an active presence on several local boards and committees, including serving on Traverse City’s DDA board, chairing the Traverse City Arts Commission, and chairing the Old Town Playhouse Artistic Committee. She previously served as the development director for the City Opera House and the executive director of the Grass River Natural Area. Hershey has a bachelor’s degree in communications from Syracuse University and a law degree from Ohio Northern University Law School. “My background as an attorney allows me to understand contracts, laws, and policies and to apply them to decision-making,” she says. Roger Putman: A 35-year resident of Traverse City, Putman currently serves as the golf tournament coordinator at Grand Traverse Resort & Spa. He previously worked as director of golf at Elmbrook Golf Course and Drummond Island Resort, as well as the executive director of TART Trails. Putman was an avionics technician in the United States Navy and has served as director of on-course emergency services for the Iceman Cometh bike race. “I strongly believe that I have the professional, ethical, and moral attributes to be considered for serving on the city commission,” he says. Kathleen Stocking: Stocking has served two tours with the U.S. Peace Corps and has a bachelor’s in English from the University of Michigan and master’s of fine arts in creative writing from the Warren Wilson MFA Program for Published Writers. A reporter for the Traverse City Record-Eagle in the 1970s, Stocking was also the “Up North” columnist for Detroit Monthly Magazine. Her family has long-time ties to the area: Stocking’s father established Pierce Stocking Scenic Drive in Sleeping Bear Dunes National Lakeshore. “I believe in fairness, the rule of law, free speech, and all the tenets of good government we practice in a democracy,” she says. Geoff Streit: The board president of HomeStretch Nonprofit Housing Corporation, Streit is also the vice president of commercial lending for 4Front Credit Union. He previously served in several executive leadership roles at First National Bank of America. Streit has bachelor’s degrees in finance and economics from Michigan State University and has previously served on the Traverse Area District Library board. “My background is working with small business owners, and (I) have a thorough understanding of what creates a good environment for local businesses,” he says. City commissioners will meet Monday (September 10) to discuss what process to use for interviewing candidates – including deciding whether all candidates will be invited for interviews, or only a select field of finalists. A tentative interview date has been set for September 24. Commissioner Amy Shamroe says she supports using a process similar to that used by the commission in 2016 when filling a vacancy caused by the resignation of former Commissioner Ross Richardson. All 11 applicants for Richardon’s seat were interviewed in one evening, with four finalists selected to advance to an immediate second round of interviews that same evening. Commissioners ultimately voted at the end of the meeting to appoint Michele Howard to the board.